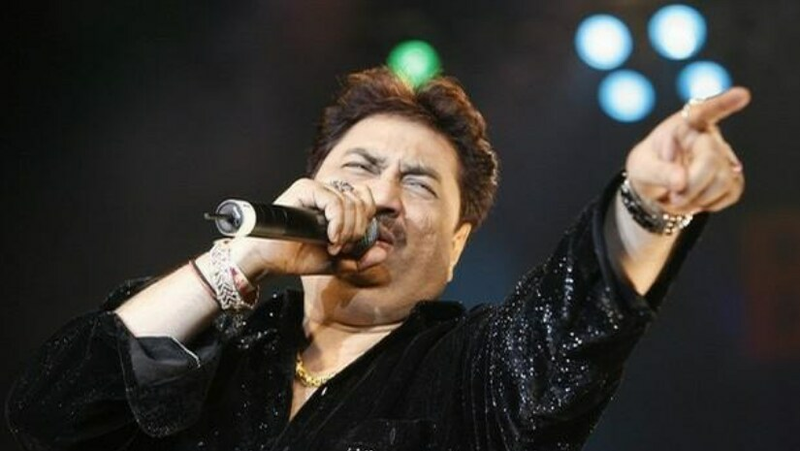 Kumar Sanu, renowned Bollywood singer, has had an FIR lodged against him, reports India Today. The singer, who has taken to performing several live shows in the recent past, was in Muzaffarpur, Bihar for another show. The function, which went on beyond the legally allowed hours of the night, became the cause of complaint. The residents in and around the area were considerably disturbed when the sound through loudspeakers disrupted the peace in the localities. A Times Now report notes that the FIR was lodged at Mithanpura police station of Muzaffarpur district in Bihar. The organiser of the program, Ankit Kumar has also been slammed with a complaint. Sanu is most well known for songs including 'Chura Ke Dil Mera', 'Dheere Dheere Se Zindagi Mein Aana', 'Ladki Badi Anjaani Hai' and 'Mera Dil Bhi Kitna Paagal Hai'. His official Instagram account often has short clips of the shows he has been performing. Sanu's last notable appearance on the silver screen was with the song 'Tu Dard Karaara' from the 2015 romantic drama, Dum Laga Ke Haisha where he even did a brief cameo.